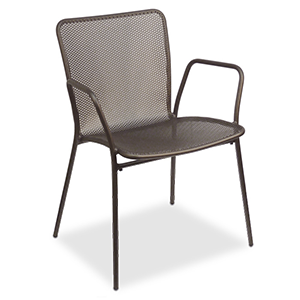 Contemporary mesh chairs work indoors or out. 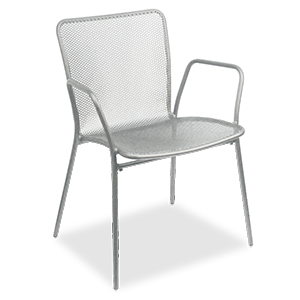 Steel mesh surfaces prevent standing water and make clean-up easy. Contemporary mesh chairs work indoors or out.